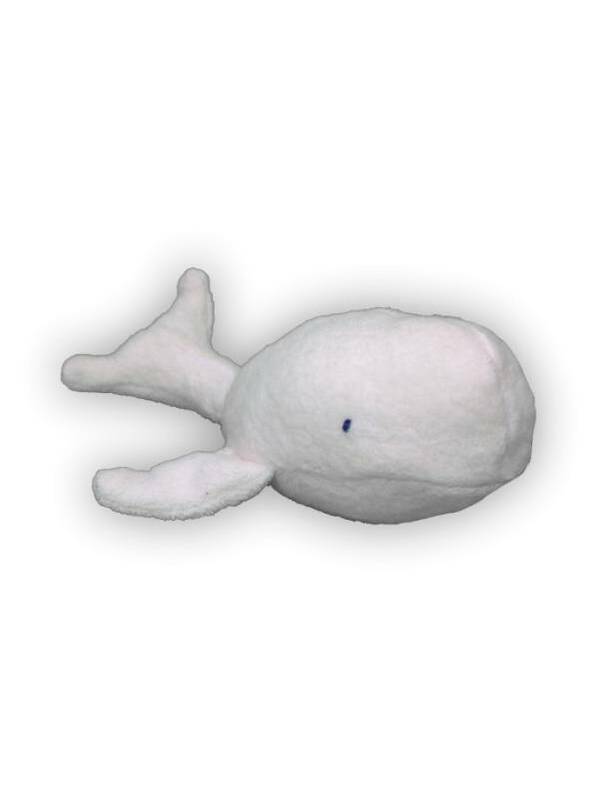 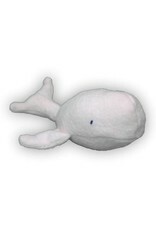 A delightful beluga whale rattle for baby, made of organic cotton sherpa and stuffed with recycled polyester filling. 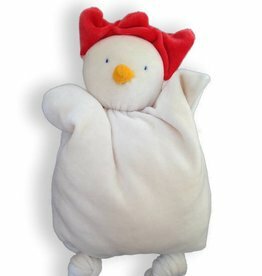 Soft, easy to hold, and so cute! 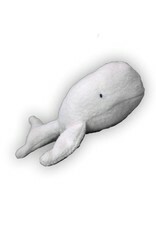 17cm from nose to tail. 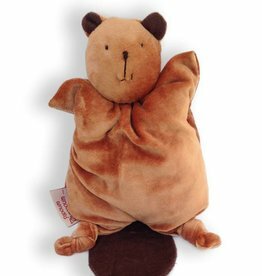 Machine wash on gentle or wool setting and hang to dry, or hand wash and hang to dry.